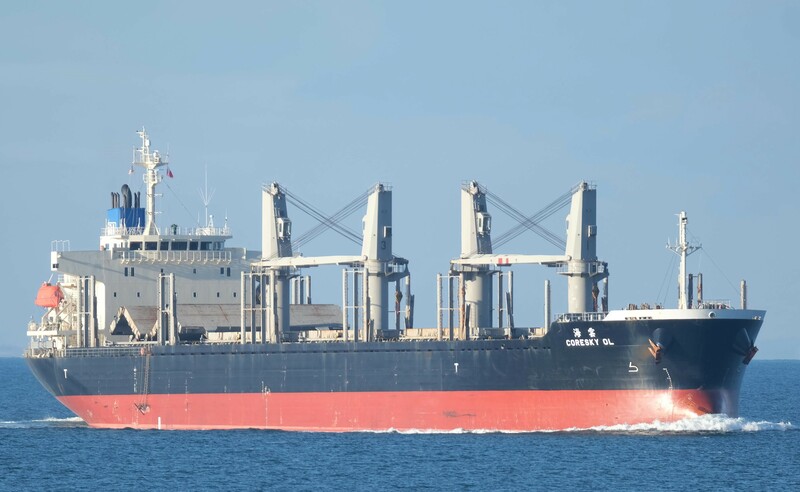 The Commission has opened an inquiry into a fatal accident that occurred in the Port of Gisborne at 0145 on Wednesday 3 April 2019 on the Panama-registered bulk carrier Coresky OL. Circumstances reported were that the crew were lashing a stack of logs to the deck of the ship. They were using a ship’s crane to tighten wire ropes on the stack, when a wire rope broke and recoiled, striking a crew member. One crew member died from their injuries and another was injured.